JobKred | JobKred - About Our Technology. Revolutionizing recruitment using data science. 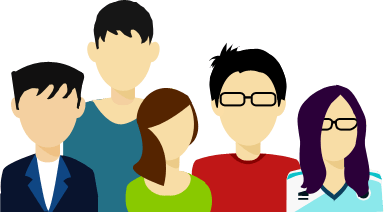 JobKred embraces the power of big data to build state-of-the-art prediction models that adapts along with the ever-changing labour landscape. It refers to publicly available datasets from across industries, online data, open government data, and other labour data resources, then uses a finely tuned system to extract and incorporate insights into its recommendation algorithms. 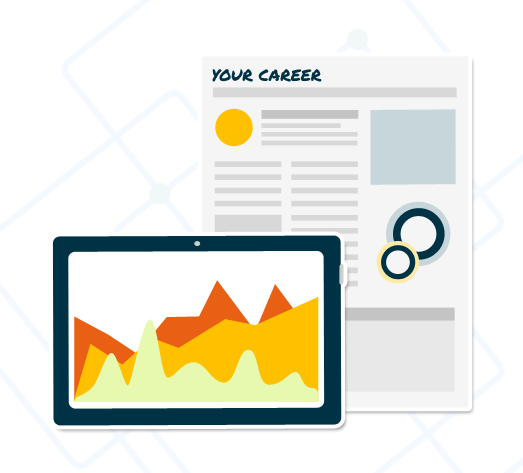 By analysing millions of data points, including job titles, skills, career paths and education, JobKred is able to provide unprecedented insights into the labour market and empower data driven HR decisions. 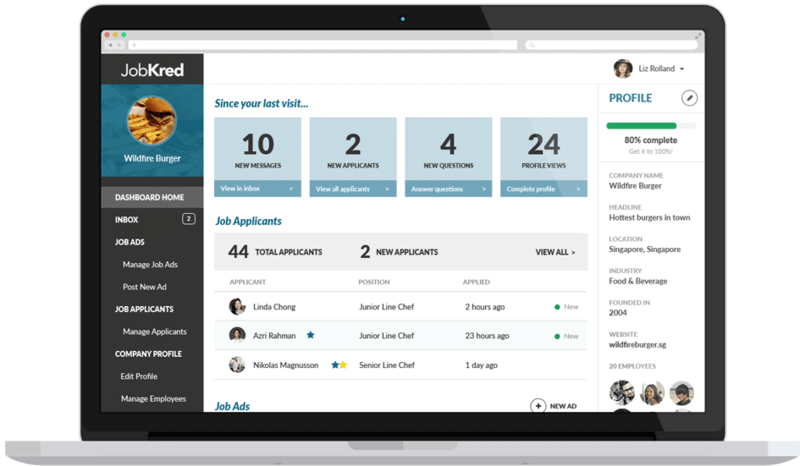 By analyzing millions of data points, JobKred is able to provide unprecedented insights into the labour market and empower data driven HR decisions. By continuously incorporating the latest data with existing models, JobKred is able to spot trends and identify outliers. Conversely, we also make use of historical data to learn from the past, which reinforces the algorithm and provides the foundation of our prediction results. 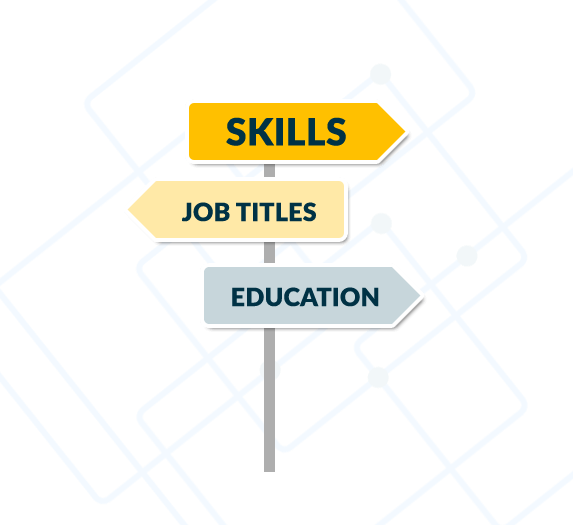 Using predictive analytics, businesses can improve talent acquisition and development by identifying, training and retaining top talent; job-seekers can identify the best career options and understand how to stay relevant in the workforce; and students can self-manage their education and better prepare themselves for the job market. 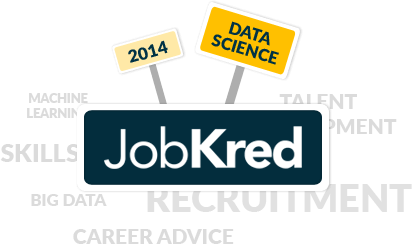 JobKred has developed proprietary supervised classification techniques to cluster multi-dimensional career related data, thus allowing for rapid learning and self upgrades on the models. 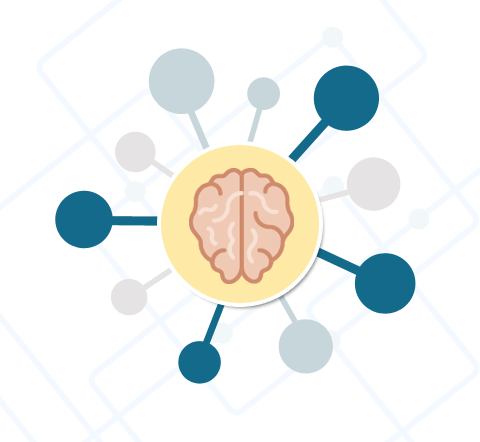 Using Machine Learning allows for unique insights and more accurate recommendations, helping us provide the best solution possible to businesses and to individuals.